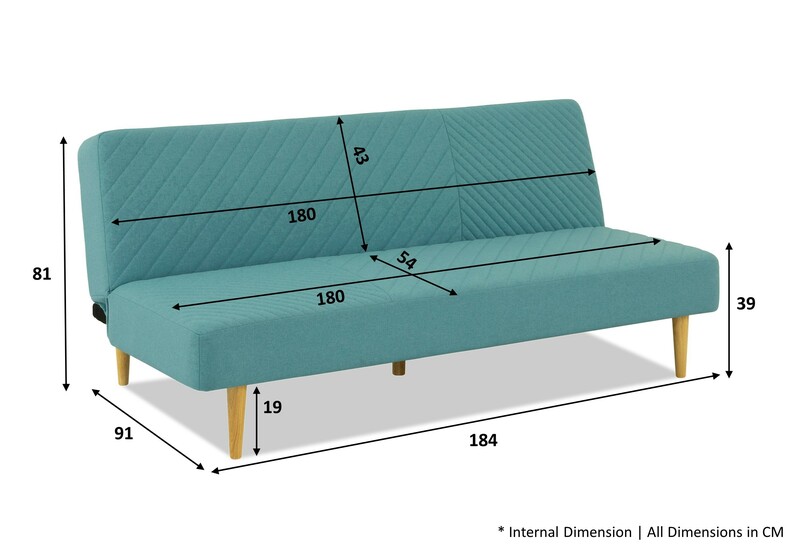 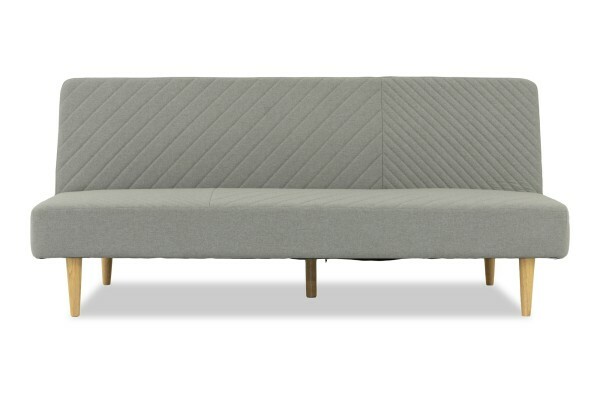 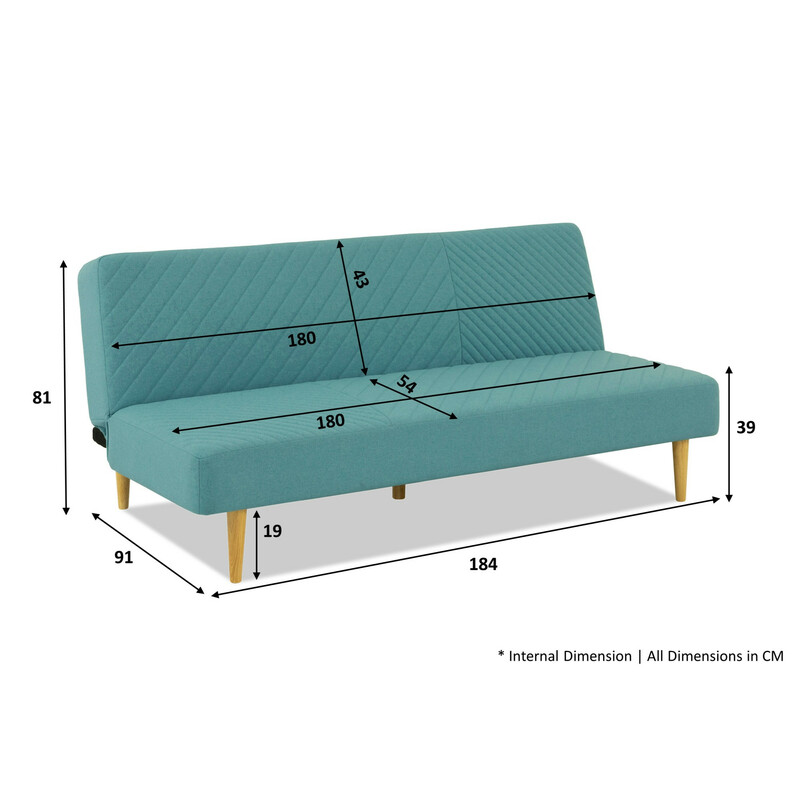 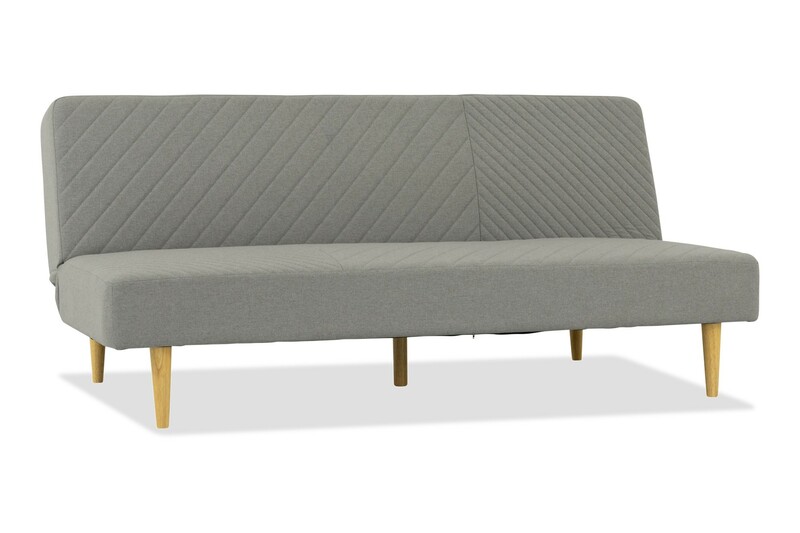 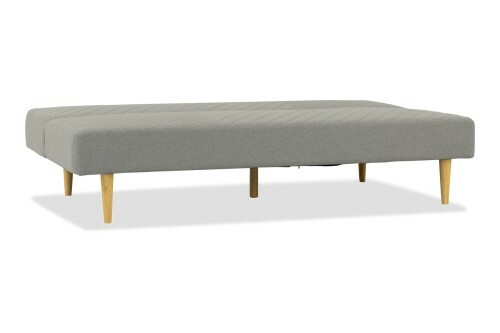 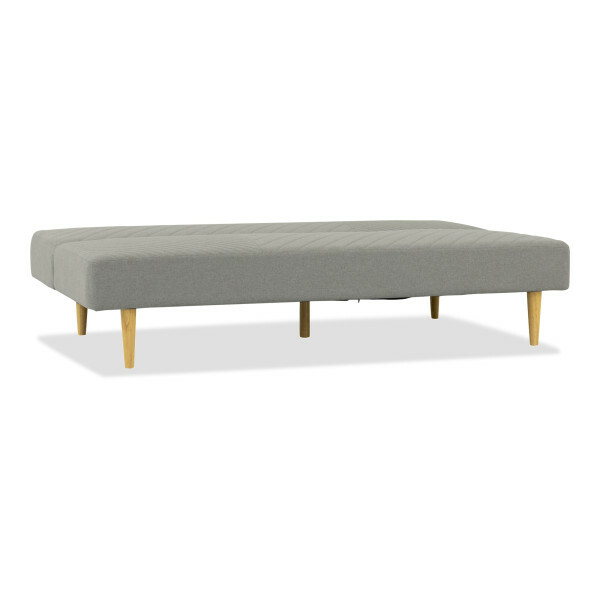 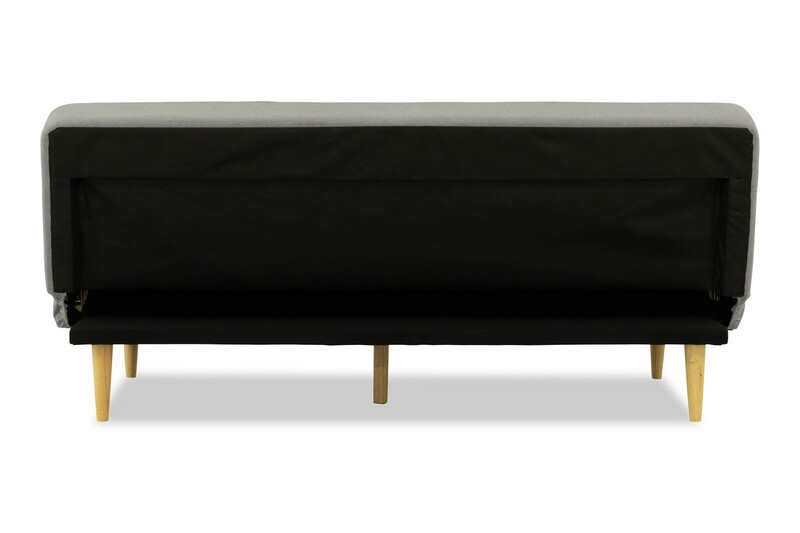 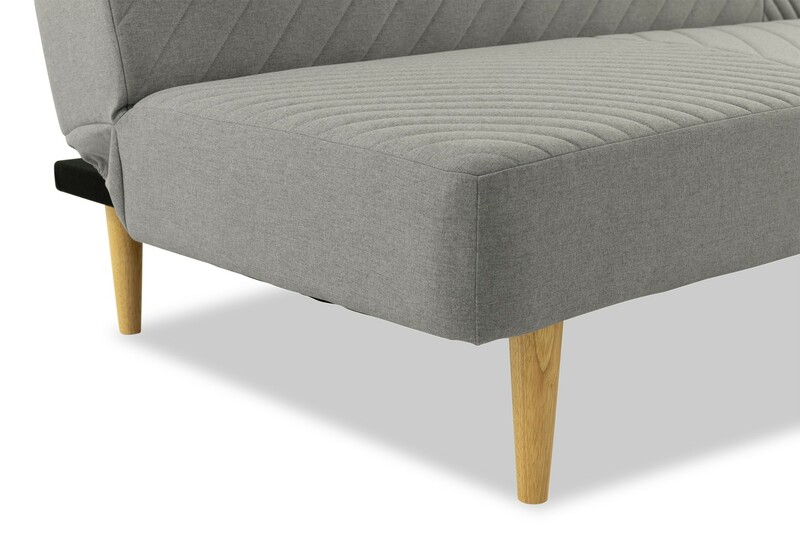 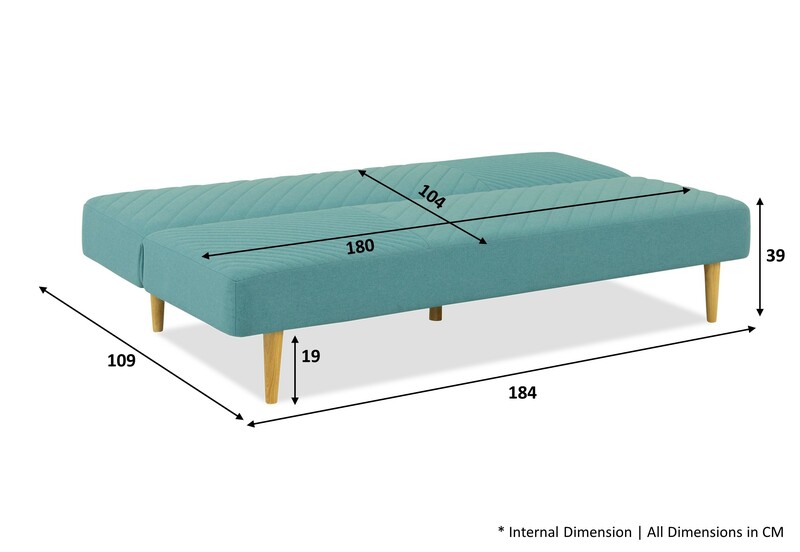 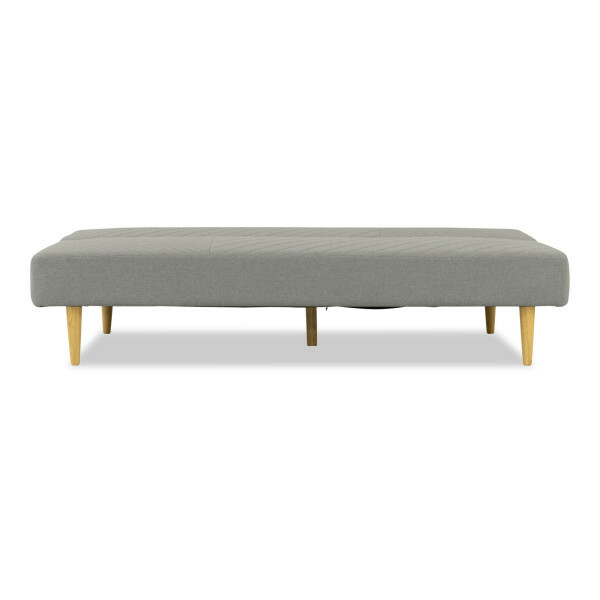 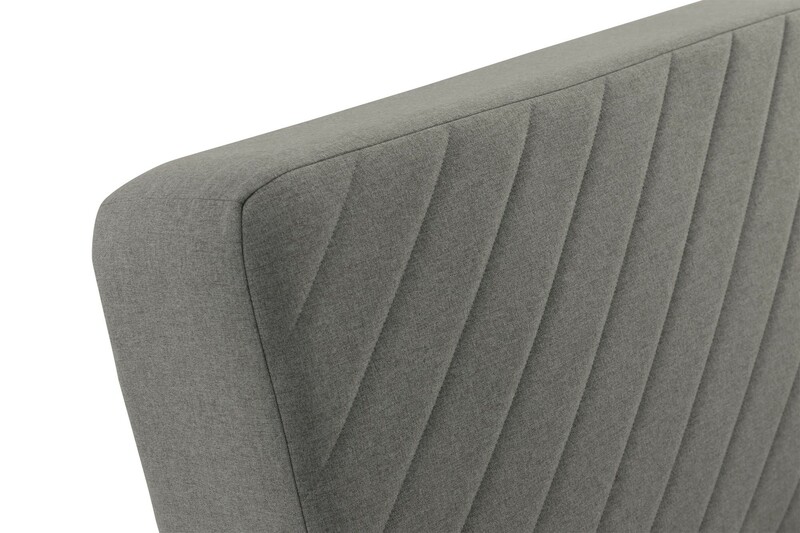 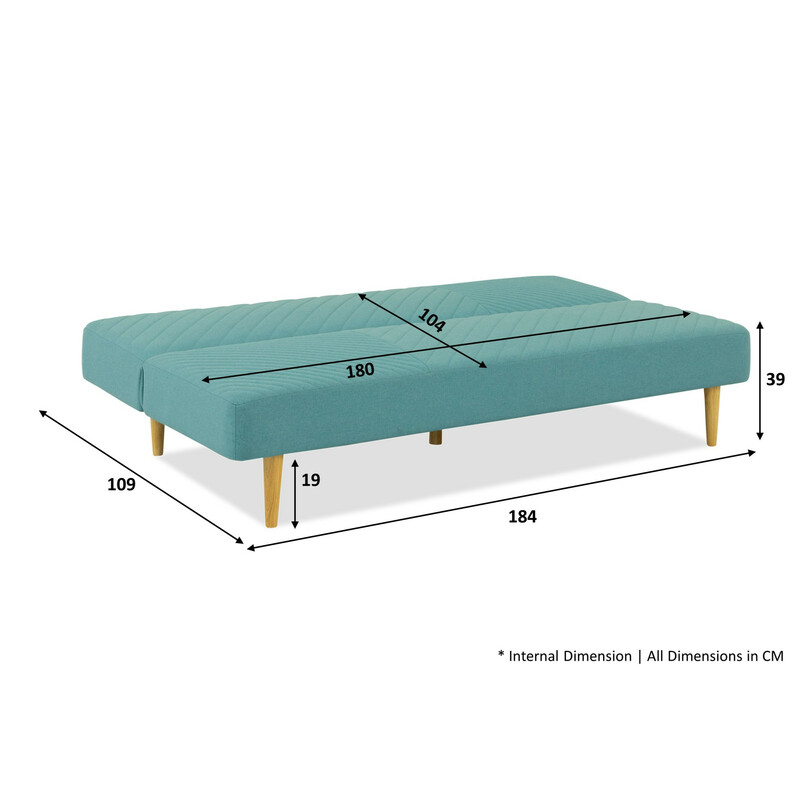 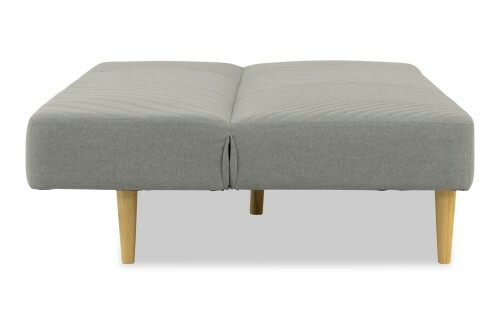 The backrest of this Scandinavian themed 3-seater sofa can be easily lowered 3 different angles (15, 45 & 90 degrees) to function as a sofa and bed. Great for overnight guests, there is plenty of room to stretch out or fit 2 small sized adults or children snugly. 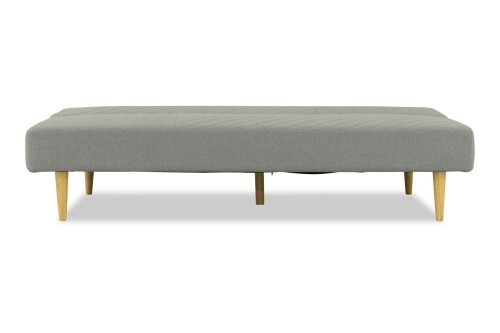 The solid wooden legs and kiln dried internal wood frame is sturdy. 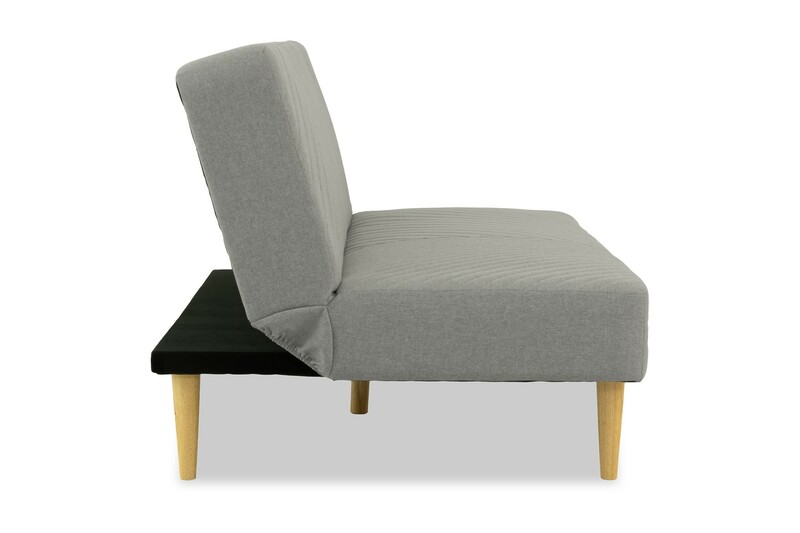 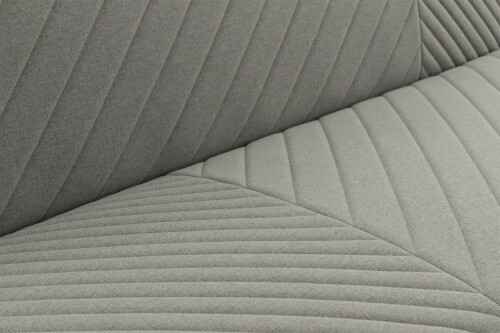 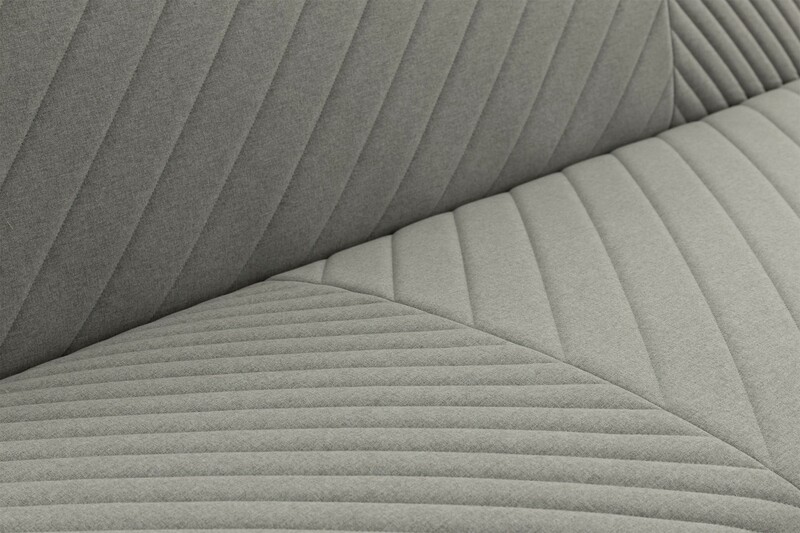 The foam and fabric covered seat and backrest yields nicely to your body for a relaxing sit or slumber. 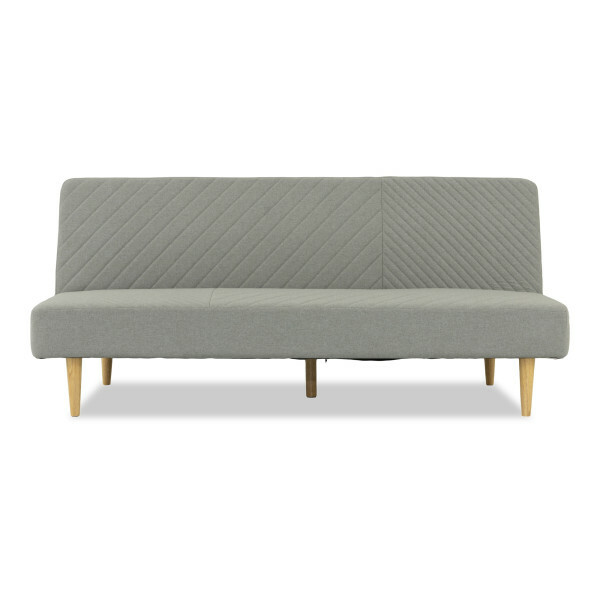 This sofa comes in different colours to suit your decorating needs.